Jahlil Okafor injured his ankle in the Pelicans’ first preseason game Sunday, according to an ESPN report. Okafor had an X-ray after New Orleans’ 128-116 loss to the Bulls and will undergo an MRI on Monday, the report says. He left the arena on crutches after scoring eight points and grabbing seven rebounds in 17 minutes of action. The 6-11 center agreed to a two-year, partially guaranteed contract with the Pelicans in early August. 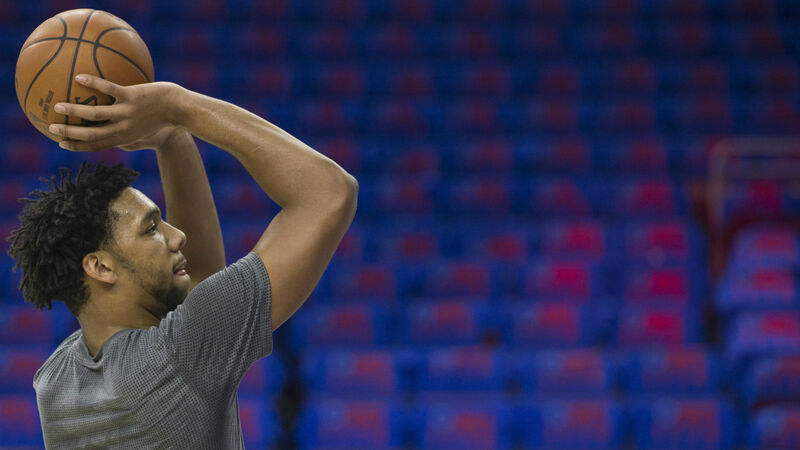 Okafor was originally selected by the 76ers out of Duke with the third-overall pick in the 2015 draft, but he has struggled in the NBA. The 22-year-old big man averaged 17.5 points per game as a rookie in 2015-16. His production, however, dropped off over the next two seasons. He fell out of Philadelphia’s rotation in 2017-18 and was traded to the Nets in early December. Okafor averaged 12.6 minutes and 6.4 points in just 28 total games last season.